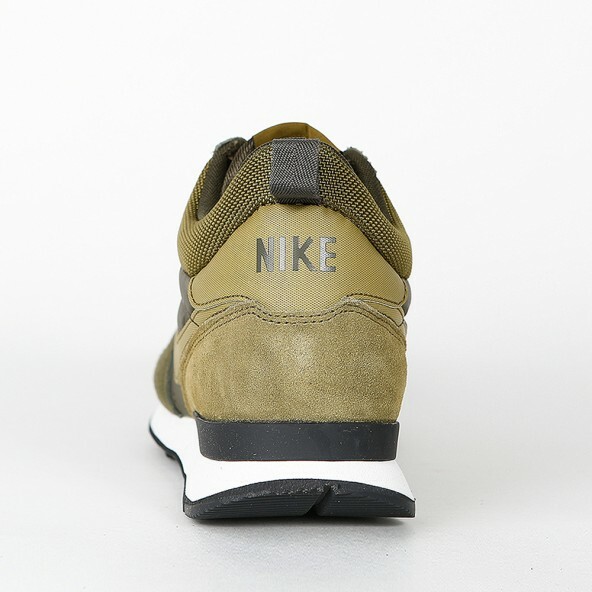 In the course of the New York Marathon in 1982, Nike released its first Internationalist that celebrated a long-yearned-for comeback just in 2014. 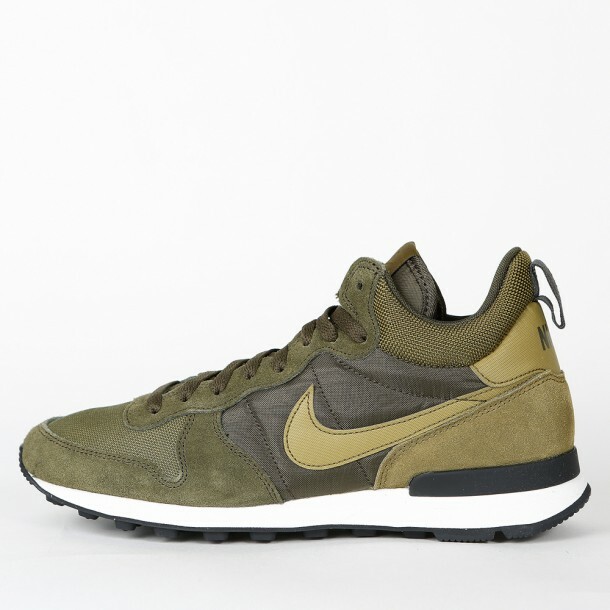 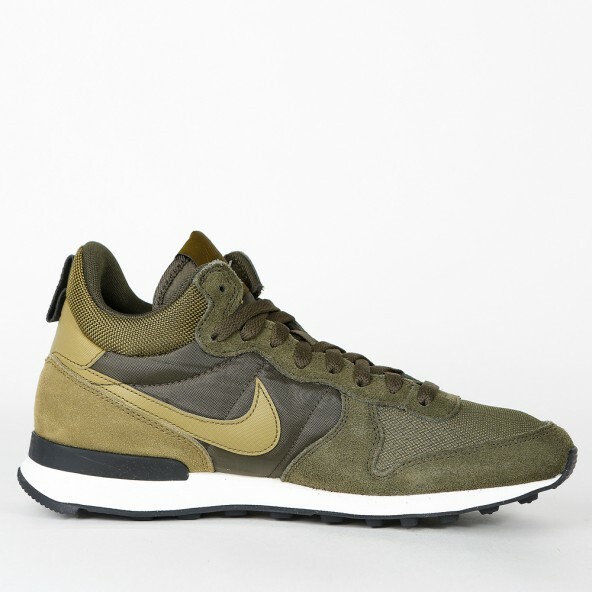 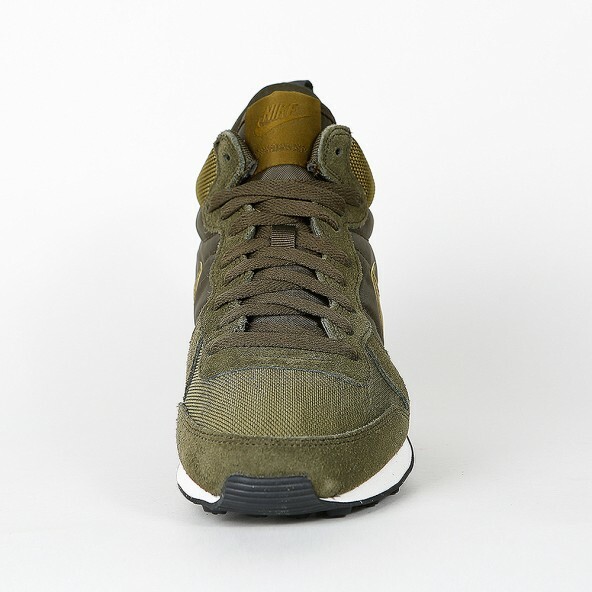 Apposite to the cold season, the Internationalist Mid comes with a warm and stabilizing mid-cut that also securse the ankle. 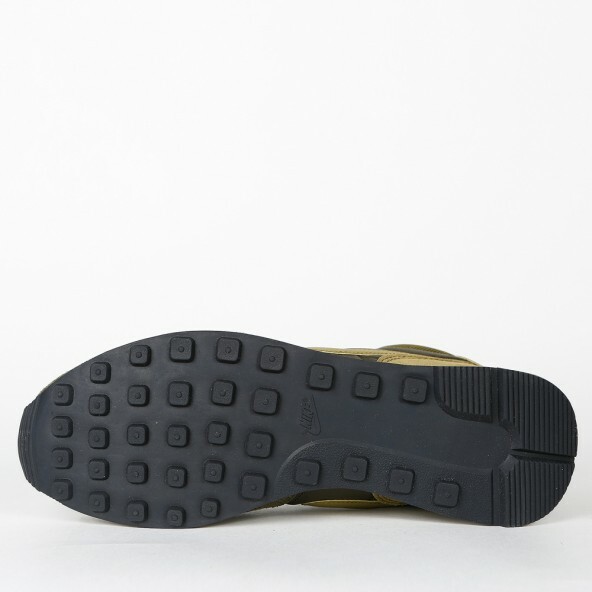 Equipped with innovative technologies like the cushioning EVA midsole, breathable mesh panels and a non-slip rubber outsole, the Internationalist Mid for men is not just extremely comfortable, but also an asset for your training.